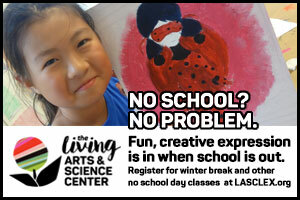 Find local school’s out and no school day programs in Central KY. Holiday? Snow Day? Summer Break! Lex Fun 4 Kids has you covered! School is out for one or two days or for spring break – need somewhere for the kids to hang out? Check out the following list. School is cancelled – now what!? Check out these great options. 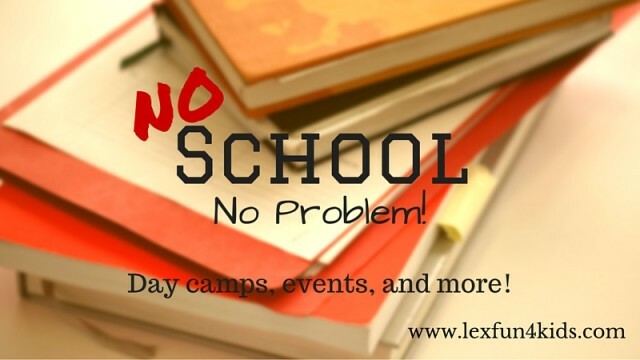 Some are added the day of so be sure to check that morning and see if Lex Fun 4 Kids has a special Snow Day Deals post up! Some of the above programs may also offer programming. 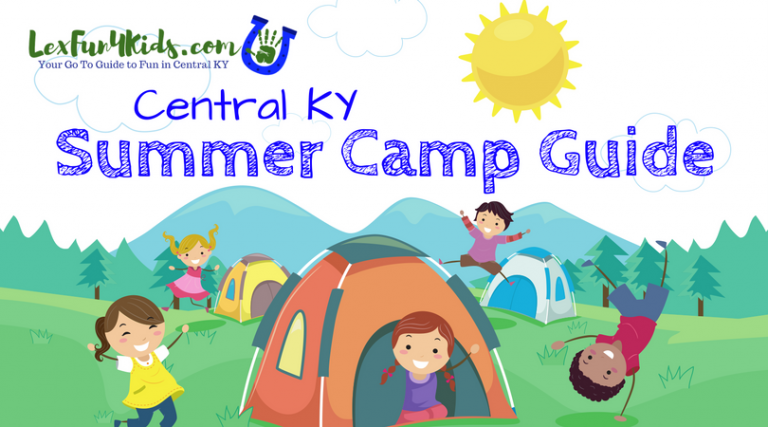 Summer is a great time to check out camps, special events, and more!